Count on us for reliable moving truck rentals for your next move. 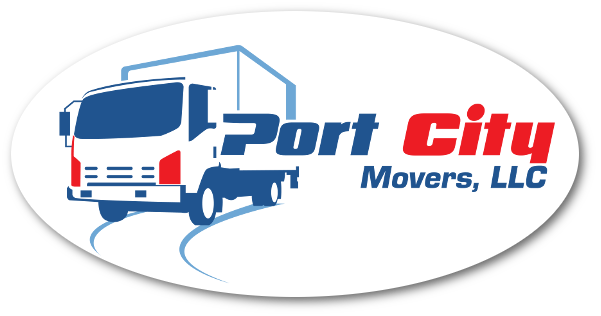 It would be surprising if you hadn’t heard of us at Port City Movers since we’ve been serving the Huntersville, North Carolina area since 1970. However, what you may not know is that we are more than just a professional residential and commercial moving service. We are also your source for moving truck rentals for those moves you want to handle on your own, whether in the immediate area or a one-way trip to another state. We have partnered with Penske moving truck rentals because they are a reputable company with reliable moving trucks. 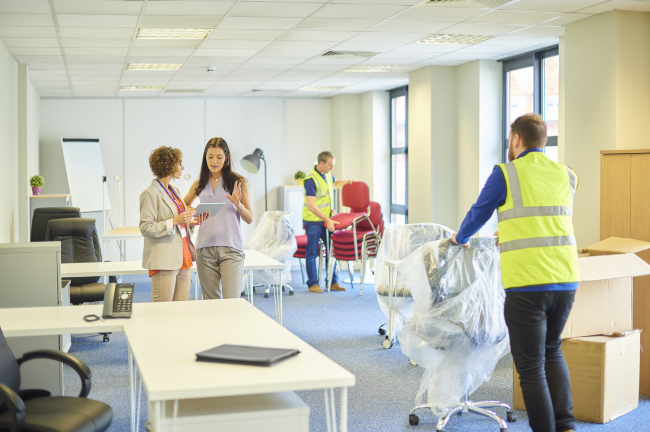 Whether you need a truck for just a couple of hours to pick up a new furniture purchase or other large item or for a day or two to relocate, you can be sure that our moving truck rentals will fit your need. We have a variety of sizes and can assist you with selecting the right one for your situation. 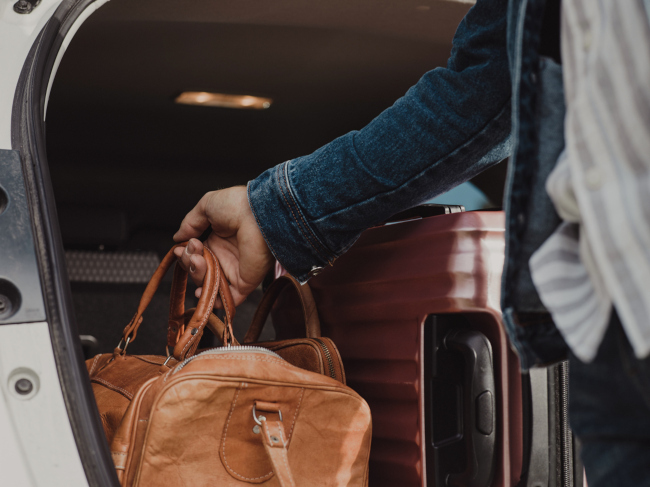 Another thing you may not know about us is that you don’t have to decide between no assistance and a full-service move. We can tailor our moving services to meet your needs and budget. 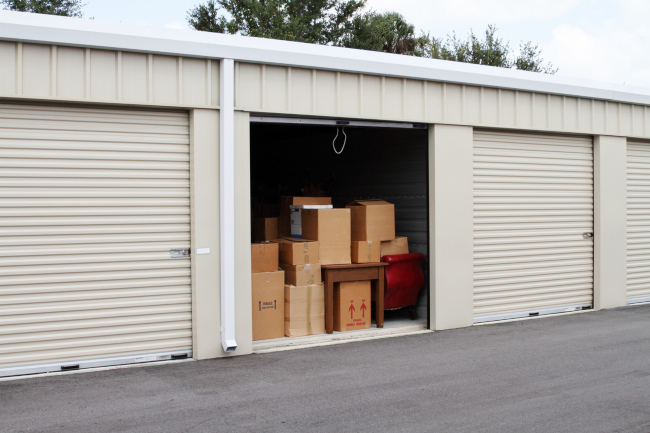 For example, you can opt for our moving truck rentals yet still get someone to come help you load and/or unload. We can also help you if you just need help with a few items that are larger, bulkier or heavier than you can handle on your own. Our dedication to providing you the specific assistance you need and our streamlined moving process are big reasons why our family-owned and operated business has stood the test of time. Call us for information about moving truck rentals or any of our services that will make your next move the pleasantly memorable experience it should be.